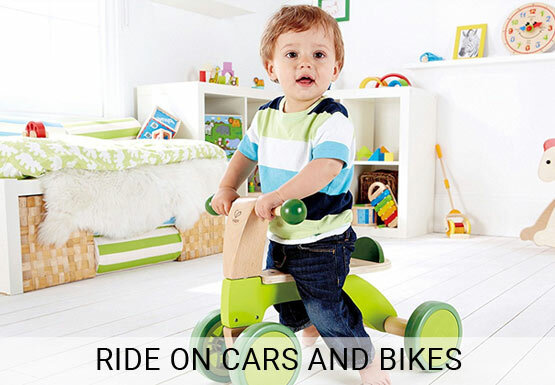 Buy Baby Furniture, Bedding, Nursery Furniture, Decor & Toys. Rachel, Toby, and Rivky: I just wanted to say thank you to all of you at ababy for outstanding customer service. 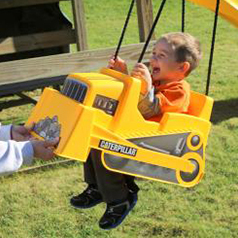 Although we had issues with the actual product, everyone at ababy was courteous and professional. We will look to shop at ababy in the future. 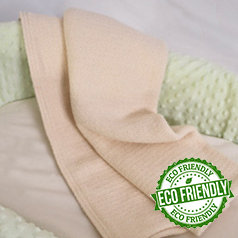 I placed an order for a cradle mattress and a cradle bedding set yesterday off of your website. Today I received a phone call from your company asking about my order – it turns out that I mistakenly ordered the mattress in one size and the bedding in another. The person who called was checking see which size I really needed. I was very impressed! I wanted to say thank you again for calling me. Most businesses would have just shipped the order as it was and I would have had to deal with a return on one of the items, etc. I really appreciate the excellent customer service! Thank you very much! 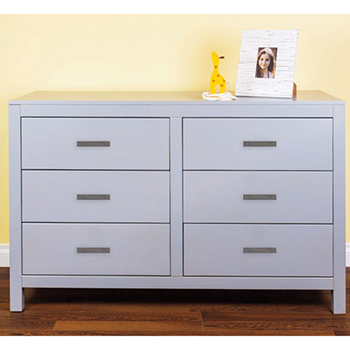 We're known as #1 among online furniture stores for the most exclusively designed baby furniture and baby bedding. 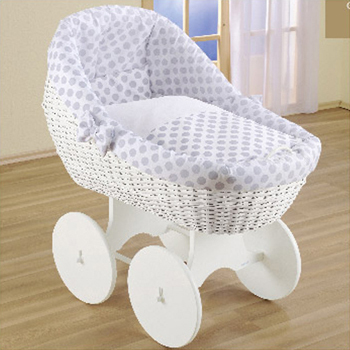 We will help you choose from an extraordinary selection of Baby Cribs , Round Cribs, Toddler beds bedding, Bunk Beds, Glider Rockers, Highchairs and Specialty Toys like rocking horses and doll carriages. 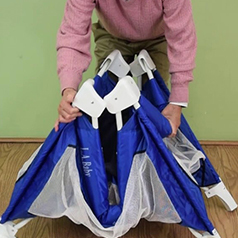 Our Baby Furniture starts with amazing Bassinets to welcome your infant, traditional heirloom Moses Baskets, the perfect baby stroller and many more baby products. So move along and discover why we're #1 among all moms, including pregnant woman, new parents and of course the smart shopper - the experienced mother. 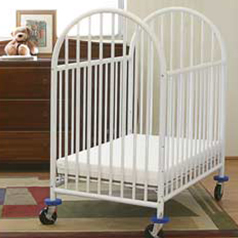 aBaby.com is proud to have satisfied a clientele of loyal customers and registered members that enjoy their baby furniture, kids Bedding, Cribs, Bunk Beds and Toddler Beds daily. 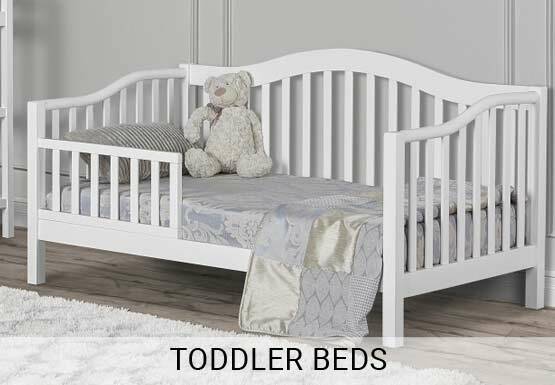 Toddler Bedding Sets, Round Baby Cribs, matching Crib Bedding, and Children Bedrooms with coordinating Kids Bedding sets. 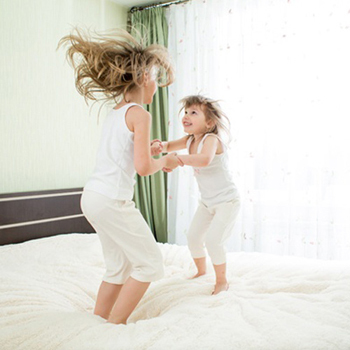 We will make it possible for you to enjoy your Kids Furniture from the time baby is born, all the way through adulthood. 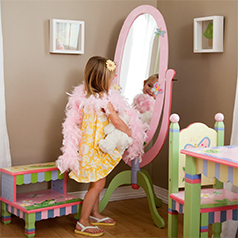 So begin with your furniture, and our decorators will help you add the latest look with Cribs & Baby Crib Bedding and accent pieces like Rocking Chairs, Rocking Horses, Carousel Horses, Lamps, Toy Boxes, and all Children's Room Accessories to make certain your Childrens Bedroom pleases you and your baby. 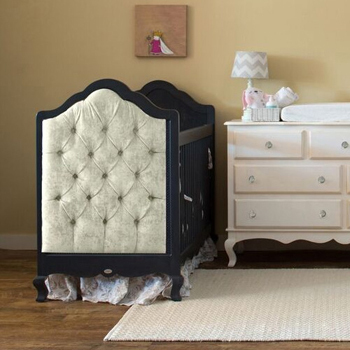 aBaby.com has satisfied many proud parents and grandparents over the years with our beautiful selection of classic, elegant, and unique style baby furniture & bedding. 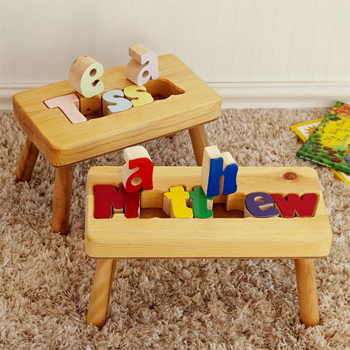 We have a large variety of all the furniture pieces your child will need as a newborn, then toddler and even as a dashing teen. Our friendly customer service team is always ready to assist you in finding the perfect gift for all occasions; from baby showers to birthday parties and everything in between. 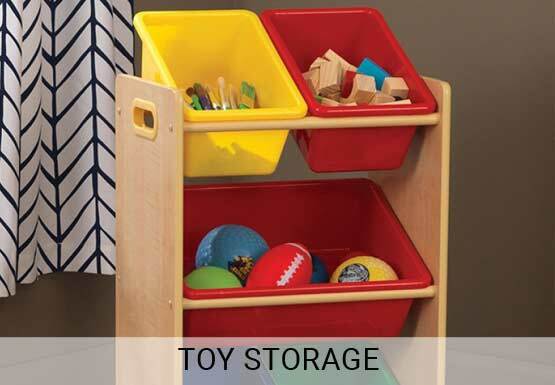 We have a large array of kids baby furniture, table and chair sets, soft play, pretend play, outdoor play and much more. 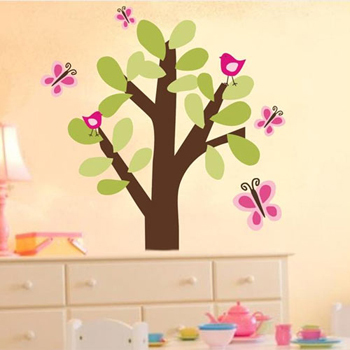 We also offer a large assortment of baby nursery decor which will add the finishing touch to your child's lovely nursery. The Wall letters, Name Plaques, Lighting and Artwork will do it all. 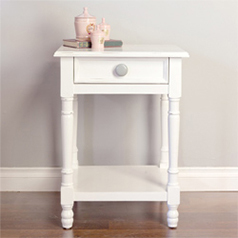 So go ahead and take a look at all the excellent, top quality furniture and products we offer to the proud parents and grandparents.